WELCOME TO OUR weekly curated column. Start planning now, February is shaping up to be a full month of great performances! Feature photo: Lil Baby performs at the Atlanta Symphony Orchestra during Super Bowl Weekend. Lil Baby. Photo by Vice. Lil Baby. February 2. Atlanta Symphony Orchestra. This weekend, Lil Baby will take the stage at Atlanta Symphony Hall on the heels of his announcement of a North American tour that will kick off in Houston in March. 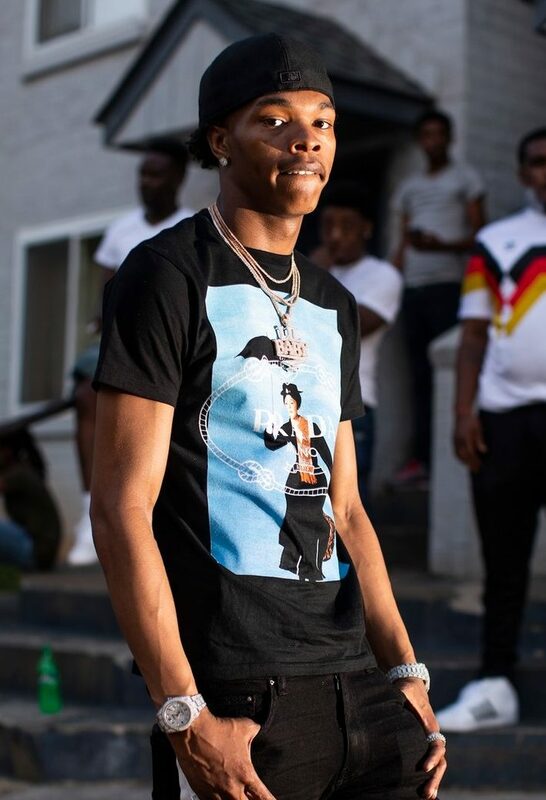 Described as a “preternaturally gifted songwriter,” Lil Baby signed with Quality Control Music, the Atlanta-based record label in 2017. Just last year, Lil Baby’s first album, Harder than Ever, debuted at number three on the Billboard albums chart and sold 71,000 copies opening week. A later single recorded with mentor and collaborator Gunna called “Drip Too Hard” earned the pair recognition as the best rap duo of 2018. Performing with Lil Keed, Trouble, and DJ Champ, Lil Baby is sure to bring his signature innovative style and home town charisma. Tickets and info on the Atlanta Symphony Orchestra website. Dead Man Walking. Runs February 2 – February 10. The Atlanta Opera. Originally performed at the San Francisco Opera in 2000, this gut-wrenching show is based on the book “Dead Man Walking” by Sister Helen Prejean. Though Sister Helen has worked extensively to both campaign against the death penalty and to provide spiritual guidance to death row inmates, the show you will see at the Atlanta Opera’s John A. Williams Theatre portrays simply the story of “Dead Man Walking” – Sister Helen’s experience as spiritual advisor to Joseph de Rocher, a murderer on death row, until the time of his death. Composer Jake Heggie and librettist Terrence McNally bring the audience from the introduction of Sister Helen and Joseph through the development of their relationship to their final goodbye. Starring superstar mezzo-soprano and Georgia native Jamie Barton as Sister Helen and Michael Mayes as de Rocher, this show is sure to stir souls. Tickets and info on The Atlanta Opera’s website. K2. 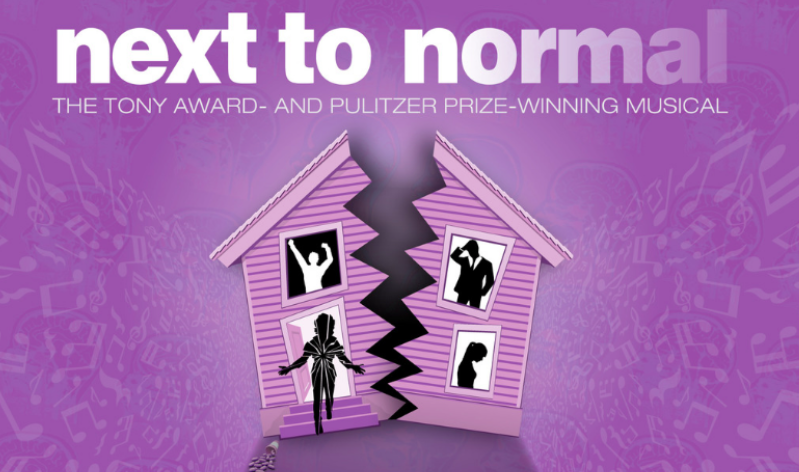 Runs January 25 – February 9. Catalyst Arts Atlanta at The Bakery Atlanta. Two climbers are stranded at 27,000 feet on their descent from an expedition to the peak of the world’s second-highest mountain. One has a broken leg; the other is trying to recover a lost rope. 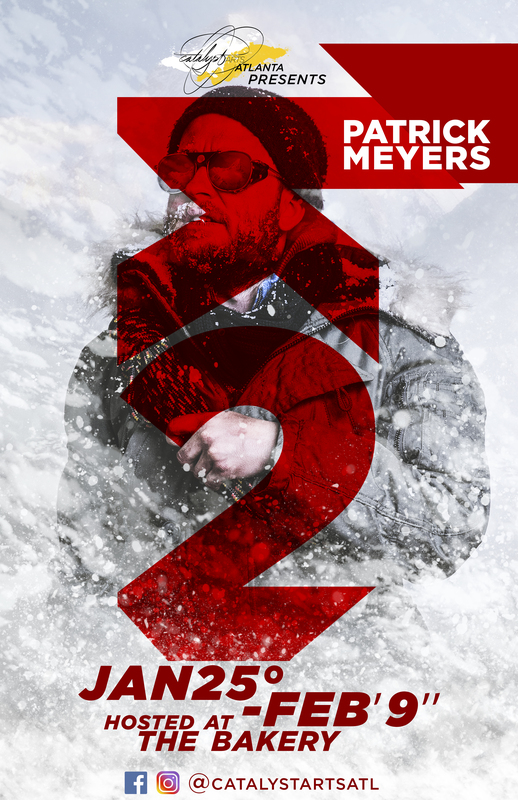 Playwright Patrick Meyers’ drama uses mountain climbing as a metaphor to explore a deeper theme: the recognition that human beings are free to choose whether they will live or die and do so calmly and objectively, even under the most severe conditions. The cast: Joel Coady and Dan Ford. Barrett Doyle directs. Catalyst, a six-person collective of Atlanta-based artists, storytellers, performers, designers, musicians, craftspeople and filmmakers, stages the piece in an immersive format that includes wandering through a snow-covered base camp in which sherpa tea will be served, a camp speakeasy for drinks and a cliffside environment. Tickets and info on the Catalyst Arts Atlanta website. Cast of ‘The Wolves.’ Photo by Greg Mooney. The Wolves. Through March 3. Horizon Theatre. 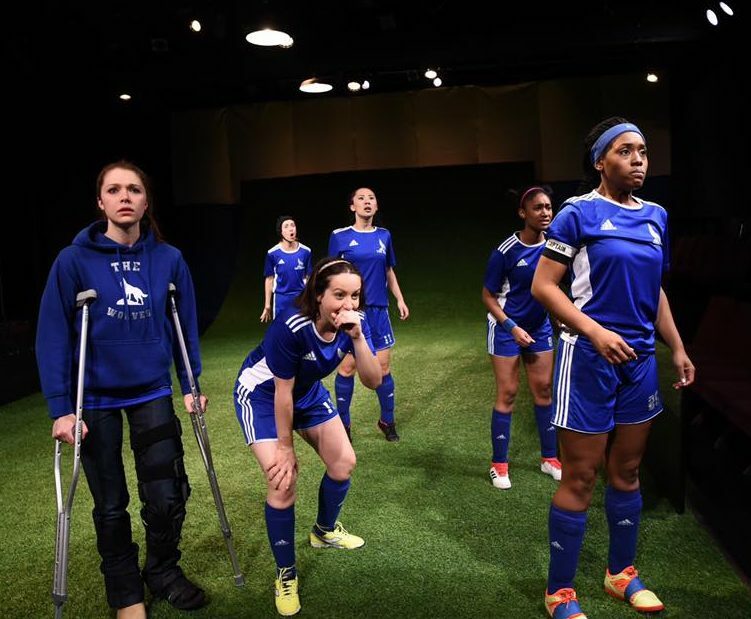 Sarah DeLappe’s play has earned awards and accolades for its raw, emotional, nuanced look at teenage life through the eyes of a female soccer team. Each practice, as the team warms up, conversations reveal what preoccupies the minds of the adolescent squad – from mindless gossip to weighty choices and betrayed trust. This Southeastern premiere begins Horizon Theatre’s 35th anniversary season. Grab your cleats and join this all-female cast and creative team for a night of comradery, competition, and perseverance as the Wolves take on challenges of adolescence both on and off the field. Tickets and info on the Horizon Theatre website. Joshua Goodridge and Antonia LaChé. Photo by Daniel Parvis. Romeo and Juliet. Runs February 1 – February 24. Shakespeare Tavern Playhouse. 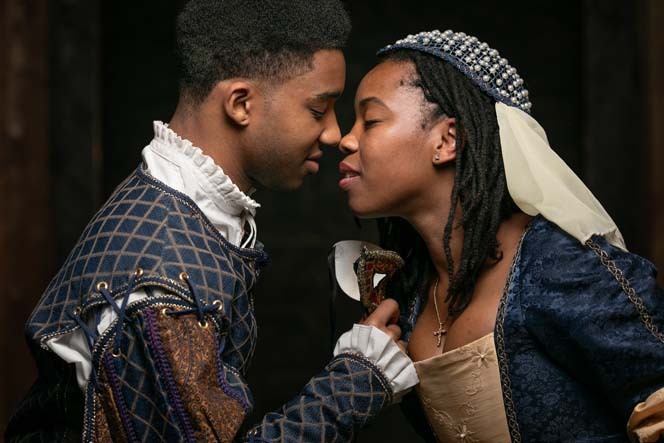 Just in time for Valentine’s Day, the Shakespeare Tavern Playhouse celebrates its 19th anniversary of performing this famous story of star-crossed lovers and family feuds. 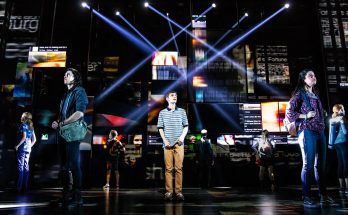 Remounted and reimagined countless times, the play has been adapted to film, musical, and opera venues. 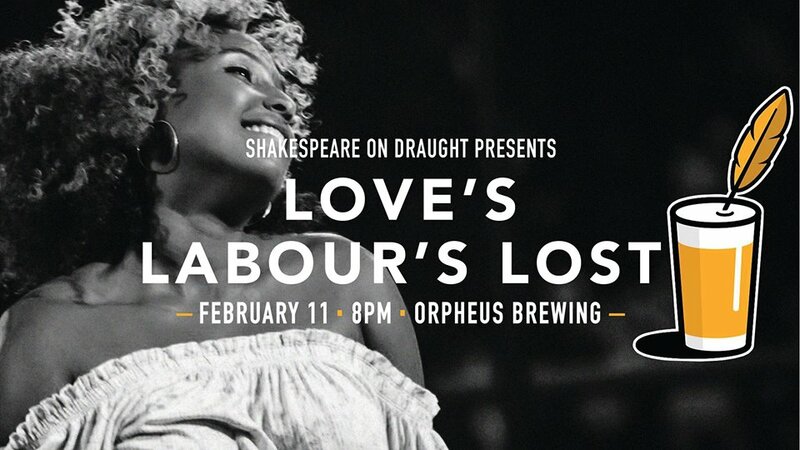 This month, see Shakespeare’s writing come to life in its original form on the stage performed by the Shakespeare Tavern Playhouse’s fabulous cast, directed by Andrew Houchins. A disclaimer from the Tavern reminds audiences that “Romeo and Juliet contains graphic Elizabethan poetry of a lascivious nature performed by professional actors whose job it is to make it clear.” When planning a trip to see this timeless tale performed at the Downtown theatre, be sure to check the website for assistance navigating potential Super Bowl traffic. Tickets and info on the Shakespeare Tavern Playhouse website. Tess Malis Kincaid. Photo by Casey Gardner. Ever After. Through February 17. Alliance Theatre. This musical update on the Cinderella story christens the Alliance Theatre’s new mainstage, the Coca-Cola Stage. The show is based on the 1998 Drew Barrymore movie (and the original 1729 fairy tale). Follow a young woman named Danielle de Barbarac, who risks everything to save a friend. With the help of Leonardo da Vinci (yes, da Vinci), she must decide who she is, what she’ll fight for and how far she’ll go for love. The show comes from the award-winning New York songwriting team of Zina Goldrich (music) and Marcy Heisler (book and lyrics). Alliance artistic director Susan V. Booth directs. Her 30-person cast is led by Broadway regulars Sierra Boggess (The Little Mermaid, School of Rock); Tony Award nominee David Garrison (A Day in Hollywood/A Night in the Ukraine); Jeff McCarthy (Urinetown, Side Show); and Rachel York (Dirty Rotten Scoundrels, Head Over Heels). Also in the cast: Atlanta-based artists Terry Burrell (Ethel, Lady Day at Emerson’s Bar & Grill), Chris Kayser (Alliance, Georgia Shakespeare) and Rhyn McLemore Saver.Tickets and info on the Alliance Theatre website. Discount tickets at PoshDealz.com. 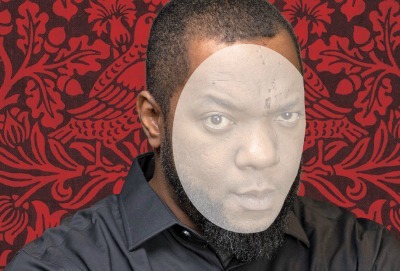 An Octoroon. Through February 24. Actor’s Express. An imaginative new work from Branden Jacobs-Jenkins (2016’s Appropriate) turns 19th-century melodrama on its ear. 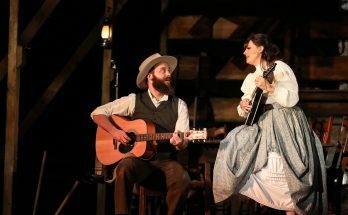 The script, which won off-Broadway’s 2014 Obie Award for best new play, puts the antebellum South on a collision course with 21st-century cultural politics. Trouble has been brewing at the Terrebonne Plantation ever since Judge Peyton died. Money is low, an evil overseer is up to no good, and the heir to the estate is in love with the wrong person. Jacobs-Jenkins, 33, is a MacArthur Foundation “genius” grantee and has twice been nominated for the Pulitzer Prize. Donya K. Washington, an Alliance Theatre producer, directs. Her cast of 11 includes Isake Akanke (Cardboard Piano), Neal A. Ghant (The Motherf**ker With the Hat) and Parris Sarter (Angels in America). Tickets and info on the Actor’s Express website. Discount tickets at PoshDealz.com. Cast of ‘Waitress.’ Photo by Philicia Endelman. Waitress. Runs February 5 – 10. Broadway in Atlanta at the Fox Theatre. 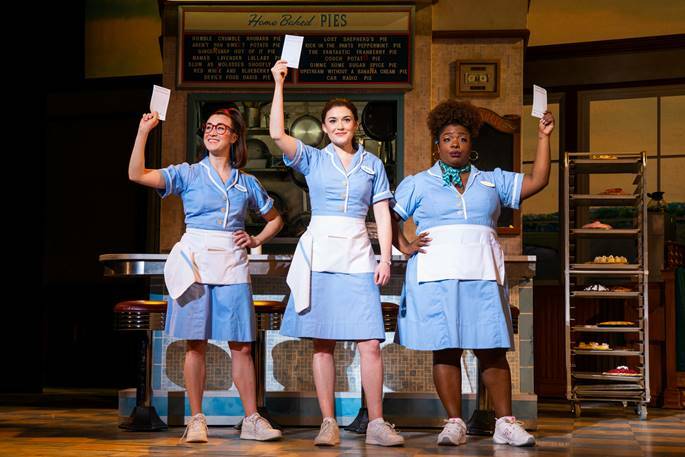 While audiences may already be familiar with the story from Adrienne Shelly‘s film that inspired Waitress, they have yet to experience the delight of how Sara Bareilles’ original music brings the beloved characters to life on stage. In fact, the whole world of Waitress, developed by the groundbreaking all-female creative team, is a joy to experience. The story’s heroine, Jenna, is a bona fide pie expert, putting her recipes to use to both celebrate life’s pleasures and to possibly sweeten life’s sadness. With the help of her friends, Jenna will make big decisions, bravely face challenges, and conjure the courage to seek a fresh start. Tickets and info on the Fox Theatre website.